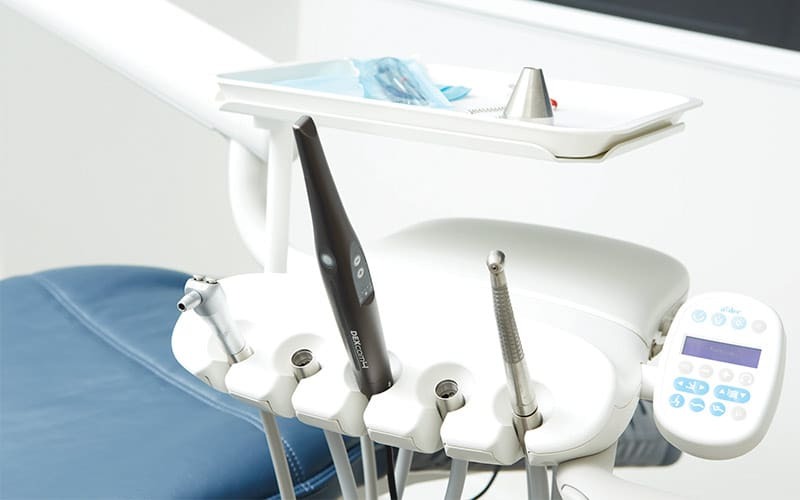 As a top emergency dentist Miami relies on, Dr. Arnaldo Lopez and his team at Somi Dental group have gained lots of experience in handling situations that need immediate attention. Dental emergencies, while not as common as medical emergencies, can be no less daunting when they happen to you. It helps to have the number of a dental care center you can trust or a dentist you can rush to if you’re unlucky enough to have a bad break or experience severe pain. Emergency dentistry services aren’t every dentist’s cup of tea and not every clinic is equipped to handle such situations. At Somi Dental Group, we are equipped and experienced in handling all types of dental emergencies. For emergency dentistry needs in the Miami area, Somi Dental Group is a trusted name. We’re reachable at (305) 239-9273 and 5966 S Dixie Hwy, Ste 312, South Miami, Florida, FL 33143. Patients value the reassuring manner of our expert team led by dentist Arnaldo Lopez, a professional with years of experience to his name. Dental emergencies don’t crop up without warning. In most cases, you will have some smaller symptoms leading up to the actual emergency. Knowing what to watch for or having a persistent pain or swelling attended to in time is important. Failure to do so can cause the problem to escalate, resulting in emergency dentistry needs. If you have some kind of accident or your teeth experience trauma from a fall or blow, you might need emergency dentistry services, and there is no avoiding this. Once you reach the dental center or clinic, you’ll be attended to by the staff who will help clean up any injury or bleeding. The dentist will then do a full oral examination to assess the extent of damage if there has been any trauma to the teeth and gums. If you have an infection or swelling, he will then investigate the scope of the problem and the cause. In some cases, you will need to undergo immediate emergency dentistry treatment to stop the problem from worsening. If medication is needed, that will be prescribed. You may need to come back for a scheduled appointment at a later date for follow up treatment if required. In the interim, your dentist will usually advise you to follow a special oral hygiene regimen. It is important that you don’t deviate from this to avoid further damage. If you experience any further symptoms or problems before your next appointment, do not hesitate to get in touch with the dentist. When it comes to an emergency dentist in Miami, it is more important than ever to ensure that the dentist and his or her team is one you can really trust. During such emergencies, you’re probably already quite distraught, so being able to trust your dentist completely is important. This can ease your anxiety and help you cope with the situation better. When a dentist has worked for several years in the field and is a specialist, they will likely be able to spot problems that others might miss. And when it comes to emergencies, this is critical for the right diagnosis and the correct treatment. When it comes to emergency dentistry, the Somi Dental Group, located in South Miami, Florida is a popular choice. Located at 5966 S Dixie Hwy, Ste 312, South Miami, Florida, FL 33143 and reachable at (305) 239-9273, you can trust this team with any kind of dental emergency. Regular patients at the Somi Dental Group appreciate the efficient yet warm and friendly service of Dr. Arnaldo Lopez and his experienced team. It is what gives them the confidence to come in with any form of dental emergency, knowing that they will be well taken care of with the best treatment possible. For routine dental work like teeth cleaning or cosmetic dentistry like crowns, veneers, or Invisalign, please call for an appointment or drop in at the center.